Vieng's Asian Bistro contains a fusion of different cultures around Asia. 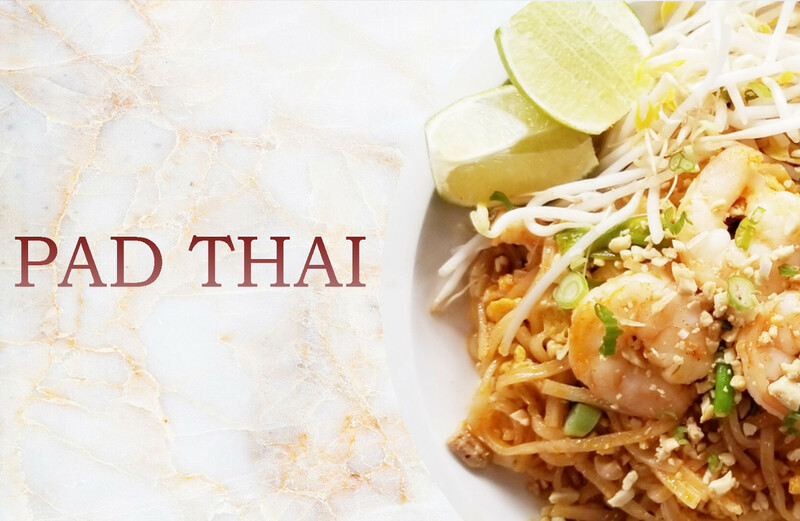 From traditional Thai cuisines to fresh sushi, Pad Thai excels in both flavor and fine dining. The moment you walk through the door you'll be greeted by beautiful decor and an enticing fragrance filling the air. Treat yourself to a night out or a night in with a dining experience you won't soon forget.